You can see this videolog about Wiz-Art in the Ukraine, this link for Filmtett feszt follow up with our debut in Kerry, Ireland or this movie about Primanima. Saint Petersburgwas the highlight of the autumn season for us. Do you study animation? Have you just finished your first animated film on your own? Then PRIMANIMA is the festival you want to participate. It primarily focuses on workshop films, diploma films made by students and first films made by young professionals or non-professionals all over the world. 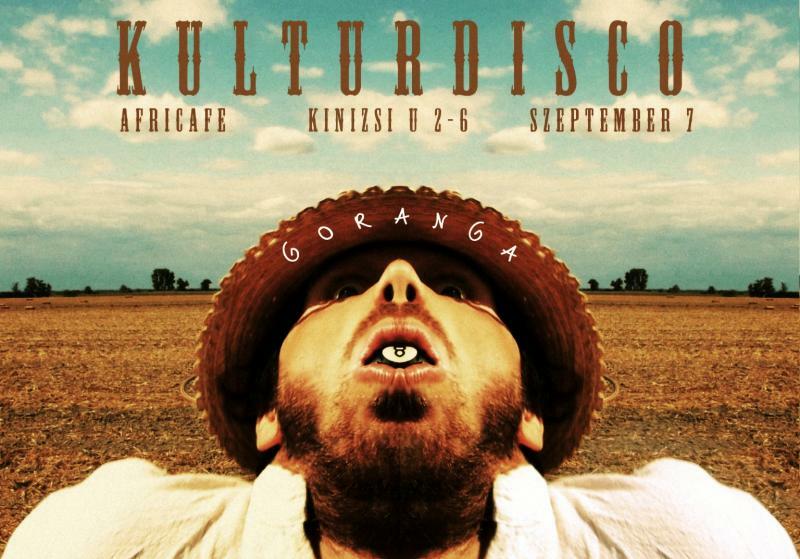 The award winners of BuSho International Short Film Festival have been announced in the evening of 8-September at the Vörösmarty cinema in Budapest. This year 86 movies were in the competition program out of 1844 entries that the international jury watched together with the authors and the audience on the spot. BuSho (The Budapest Short) International Short Film Festival welcomes the lovers of short film for the 8th time and now in 7 cities between 4th and 8th of September. The main venue and screenings again will be held at Vörösmarty cinema in Budapest, where exhibitions, best of partner fests, light show and short film nominees of the European Film Academy will be showcased beside the competition and information screenings. Because of the amazing number of entries this year, the so called Information/Panorama program (films didn’t get into the competition) will include many outstanding pieces. Congratulations for all to make it to this section of the 8th BuSho International Shortfilm Festival program. Please find the list of the selected shorts here! After administring the astonishingly huge amount of entries of shorts (1844) that we received by the end of April, the 2012 pre-jury had finished their job that took them 2 months. The members were: Asia Dér, Annaida Orosz, István Mag, László Rimóczi and Tamás Patrovits. Thank you for your entry to the 8th BuSho Film Festival. As you can see it in the statistic below, we received an enormous amount of shorts. So we ask for your kind patience for decision which will be made sometime in June as well as you being informed about it. If for some reason you will not get the notice, please check the festival's website for information in news section. It so much didn't take a prophet to tell that entries for the BuSho 2012 festival will break all the records so that the final number of entries came kind of shocking... After last years' almost thousand entries we hoped that it will exceed the milestone 1000. Well, we did by huge as there were more than 1800 entries sent! According to the capacity of the festival and recent years' standard, approximately the 5% of these can be selected to the competition program. This is a huge challenge for the pre-jury of that line-up has slightly changed since we made young film-loving women involved in pre-selection. More details, category break down can be found here, but now the shorts are mainly starring: apocalypse now! In 2012 the credo „Are we entertained to death” of one-minute LifeAd competition proved to be surprisingly spot on as we didn’t get any financial support to it for the first time. 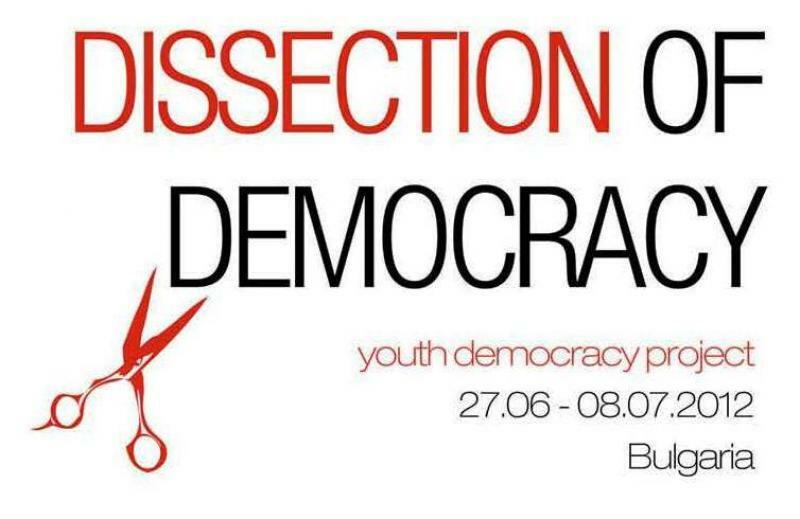 So we could not held those previously succesful workshops and thus the entries also decreased. We still proudly represent these 22 shorts that entered regardless and would like to thank to their creators for making them despite the sad circumstances. 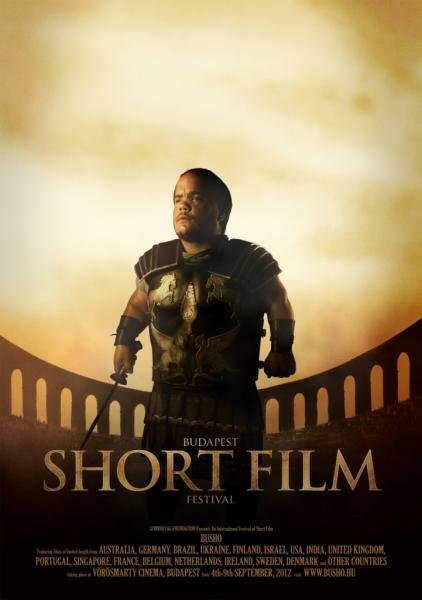 The 10 Hungarian LifeAd that made it to the international final in Bratislava are highlighted in green, but all shorts will be forwarded there and followed by the grand final on 18-May they will be uploaded to the youtube channel of BuShoFest. The awards of the third Prague International Advertising Festival (PIAF) were given out at the end of April. Two of the nine Hungarian shortlisted ads were given an award - said kreativ.hu. HPS' Cursor meeting - made for Milka - got a silver in The Game category, while Oglivy's Gladiator - made to promote BuSho festival - won a bronze in Flash-impact category. The series of Oglivy Budapest and BuSho was already shown last year, one episode of this series was winning an award now. This is the second prestigious advert award of BuSho, the first was won in 2008 made by the co.production of Morpho and Oglivy, the spot called The End. More info about it can be read on our website in the 2008 news. 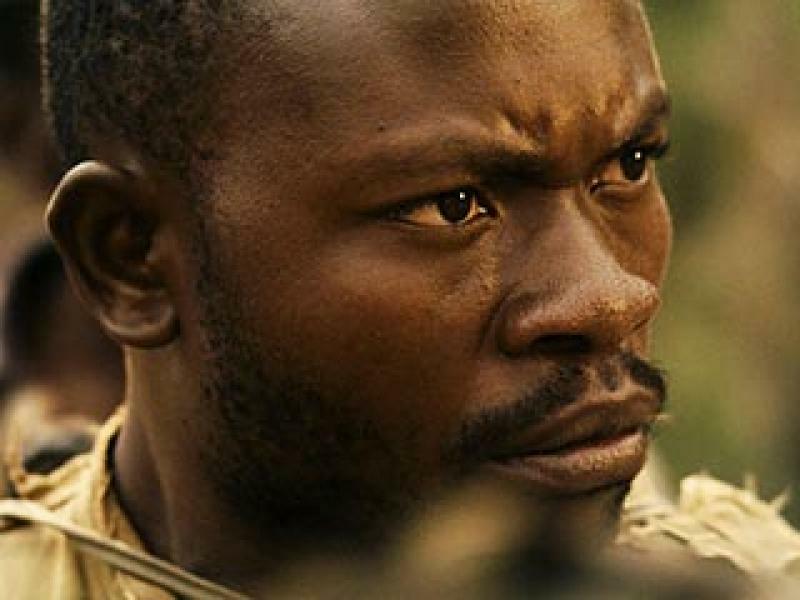 The jury led by Gideon Amichay gave out 44 awards overall along with one main award. The Grand Prix this year was won by the German Serviceplan's Builders of Sound, an amazing organ made for Lego Star Wars series. Thanks to the long-years-relationship with Balchik, we again could delegate youngs to the 10th IN THE PALACE international shortfilm festival at the beautiful seaside town Balchik, Bulgaria. Tsanko Vasilev, director of the Bulgarian festival was a jury member at BuSho festival some years ago. Then we had a few presentation at their festival, in fact one of these was Danube Mosaic – We Are Europeans? selection last year.Beside the film festival they also hold other filming and musical workshops, to which we delegated young artists in the last 2 years already. It is our pleasure that this year there will be chance again for some of these artists to see the wonderful venue and create something in this almost 2-weeks workshop. Gombolyag Foundation – as being the organiser of BuSho International Film Festival and the All-Art Summer Workshop – are looking forward to receive the 1% of Your Tax this year to help us be able to achieve our goals! To make your statement about 1% of Your Tax, please click here. We thank You very much indeed for your offerings! 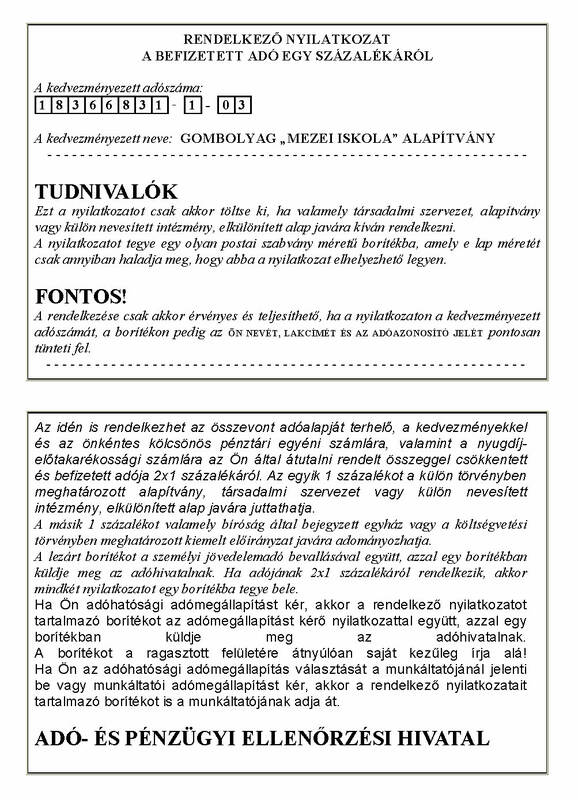 The Budapest Film Academy (BFA) and the Eötvös Lóránd University, (ELTE or as better known: Universitas Budapestiensis de Rolando Eötvös Nominatae) teamed up to start a new English-Hungarian international, practice-oriented film academy from September 2011 to train and qualify film professionals. The BFA-ELTE is a special and unique university where graduate students obtain active help for getting a job in the film industry. Our students can hold a BA or MA ELTE degree. 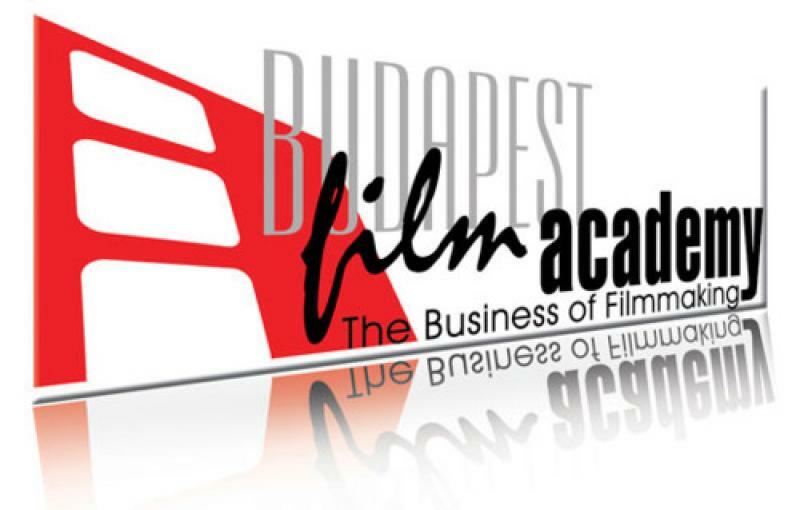 The Budapest Film Academy support young people with artistic interest and talent so they offer scholarships on various festivals and competitions. They are going to start five different courses from next semester, and the winner of Busho Festival will be offered to choose any of them. The Fall Semester will begin around 12 September and finish in mid-December when the exams start running in ELTE. ARE WE ENTERTAINED TO DEATH!? The registration is open again for LifeAd of AZYL shorfilm festival of Bratislava. In Hungary hosted by Gombolyag Foundation also organizer of BuSho (Budapest Short Film Festival). 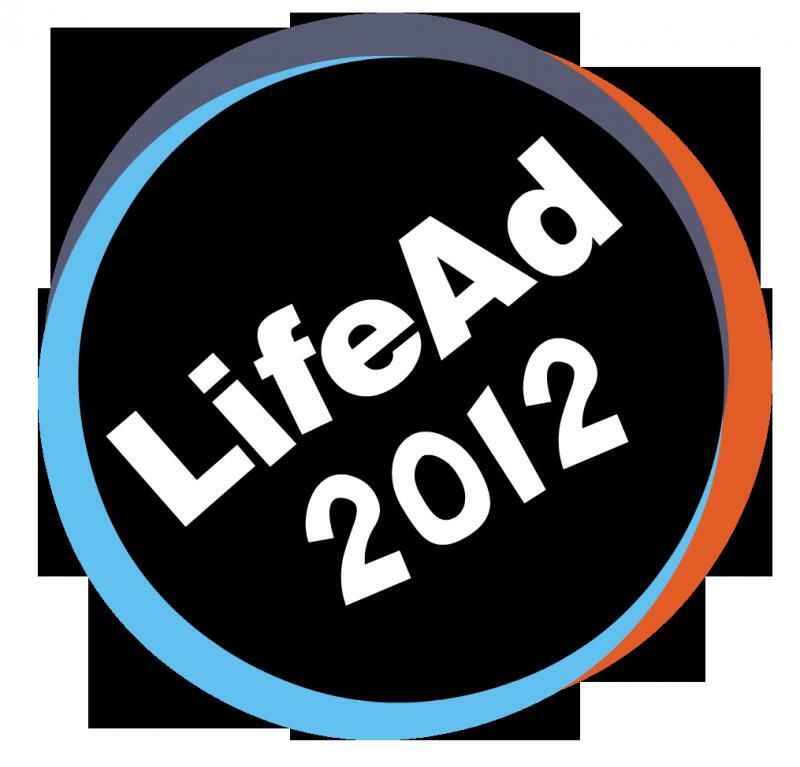 Calling for such one-minute shorts that related to the topic ’LifeAd’. 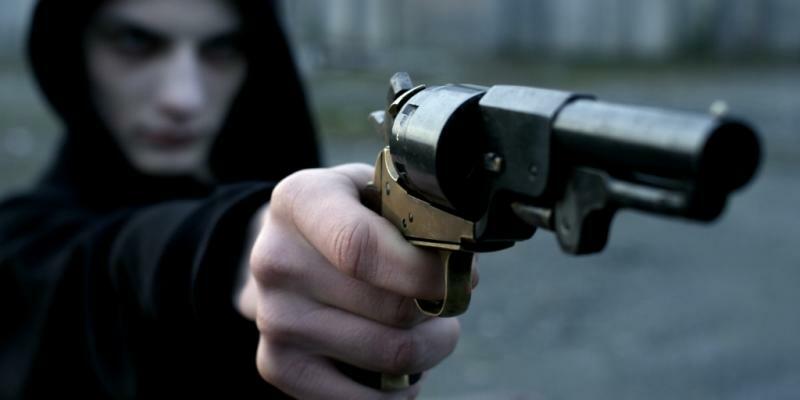 An outstanding achivement of 2011 was that Honfoglalás 2011 (Conquest 2011) by Kristóf Deák has been selected to the top 25 one-minute shorts of the world!!! The topic of 2012 will be what else than the crisis. Please note that we aren’t looking for painful sadness, rather optimistic ideas of solution. The Slovakians picked their credo: Are we entertained to death!? – since Hungarian is a complex language ours will be: ’K-rice is our food! ?’ We hope that the tradition of making a short not only by yourself but in the frame of LifeAd workshops continues. One will be held in Budapest at SZFE with the leadership of János Xantus the other one in Oradea with Tamás Patrovits in February. We await for the decision of the relevant bodies about supporting the workshop, but in the meanwhile we would like to receive some feedback from you wether planning to participate or not! Registration form and details are here! The BuSho’s website has gone through a major improvement and been re-interpreted according to the requirement of present times. The words of our webmaster: ’Those who uses internet explorer 6 probably does not read the site, although it is quite common worldwide to use internet on phone or tablets. Because when you open the site in IE6 it asks you to install Chrome Frame plug-in and then it’d work fine, so basically the site isn’t optimized for, neither against anything. We refreshed our mailing list and newsletter system so if you do not want to receive newsletter anymore please click on unsubscribe so that we can delete you from the database. 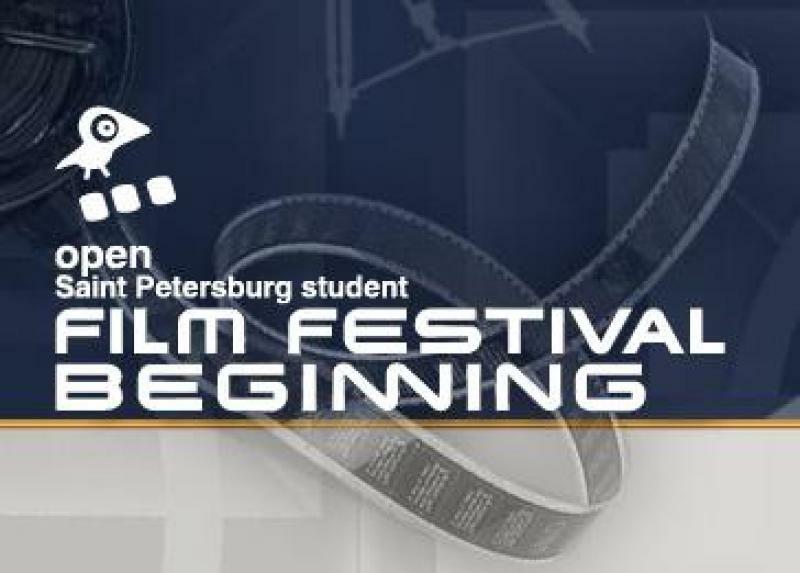 The online registration has been renewed too so the registration is now open for BuSho International Shortfilm Festival 2012!